Manisha Bhatt is a Life member of GSB for over 25 years. 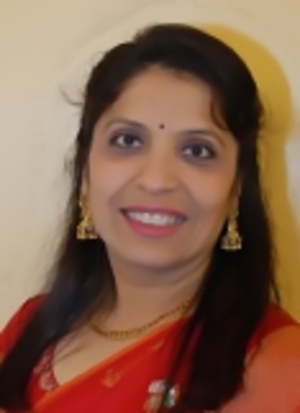 Manisha has served honorably for many years as a volunteer & as an Executive Committee member of Gujarati Samaj of Baltimore. 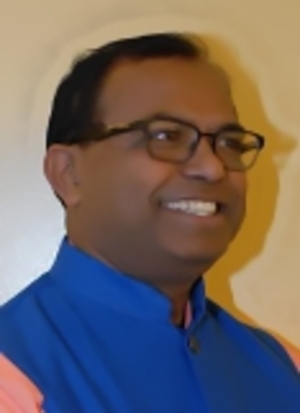 Has served as President and Vice President of Gujarati Samaj of Baltimore since last four years. Has over 28 years of management experience. Volunteered with multiple cultural organizations, such as: Dada Bhagwan and Nagar Samaj of Baltimore. I would like to provide my community with educational and entertaining programs and would like to encourage greater participation by our youth. Resident of Maryland since 1976. Member of Chamber of Commerce in Manchester and Chestertown and also served on Advisory Committee for Manchester Police Department. 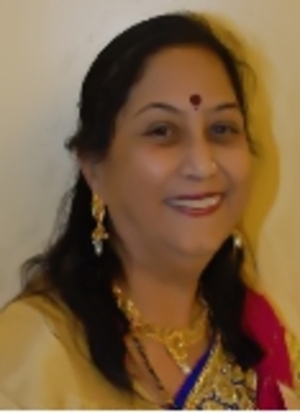 Life member of Gujarati Samaj of Baltimore since 1998 and served on Executive Committee as Secretary and as Auditor. Life member of Asian American Hotel Owner Association since 1998. Owner and operator of numerous Independent & Franchise Hotels, Gas Stations, Grocery and Liquor Stores since 1992. I would like to work towards preserving our culture for the future generations and giving back to the community. Life member of the Gujarati Samaj for over 20 years. 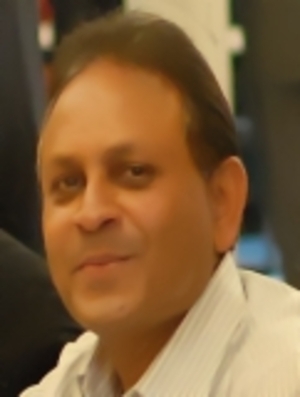 Resident of Baltimore since 1994, originally from Vadodara, Gujarat. Bachelors of Accounting from M.S. University, India. Former employee of Bank of America. Currently owns and operates a family business in Baltimore. I look forward to working with our community and expanding our activities in the social and cultural areas as well as bringing quality programs for the entertainment of our Members. 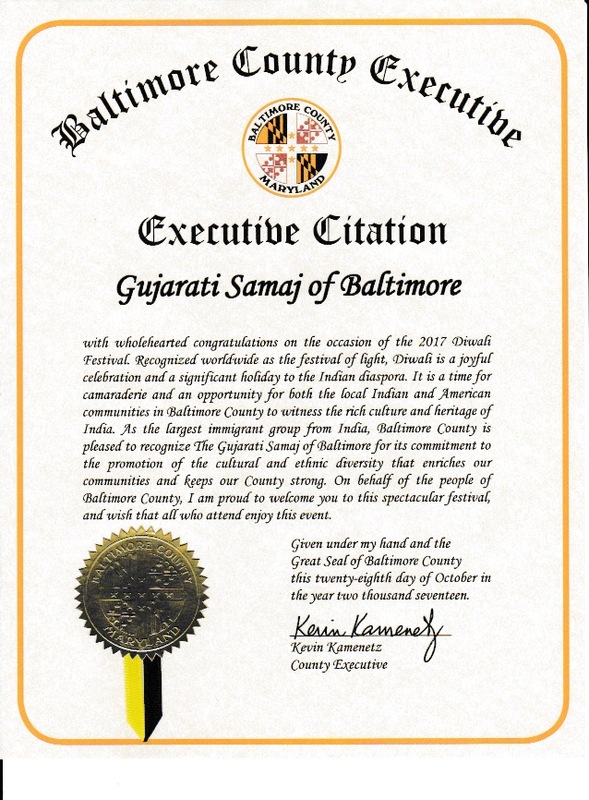 Life Member of the Gujarati Samaj of Baltimore for five years and active volunteer for the last two years. Bachelors in Chemistry (India) and Computer Information Systems (UMBC). Member of AARA of MD and currently owns a retail business. My goal is to be actively involved in our community and get young children to recognize and develop an appreciation for our culture, traditions, and festivals and celebrate these with the Greater Baltimore community and expand activities for our youth. Looking forward to supporting Gujarati Samaj’s goals and mission. Being involved with community and community service. Life member of the Gujarati Samaj for over 6 years. 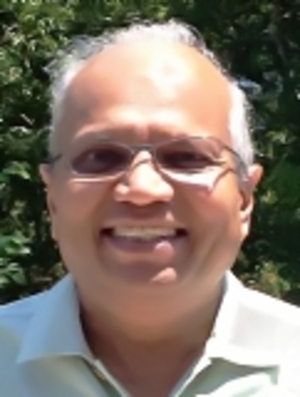 Has served honorably for many years as a volunteer of Gujarati Samaj of Baltimore. Electronics Engineer and working on a Mega Projects – Woodrow Wilson Bridge and Intercounty Connector (ICC). Currently Chief Office Engineer for Intercounty Connector (ICC Project). Received Recognition Award for Partners In Quality Award from Federal Highway Administration. Life Member of Gujarati Samaj since 1990. Volunteered at Greater Baltimore Temple for many years and Gujarati Samaj of Baltimore for the last four years, Member at large for 2 years. MSc. Microbiology from Sardar Patel University, BS Medical Technologist from UMAB and Microsoft Certified Solutions Expert (MCSE). 25 Years of Medical Technologist Experience and currently working as Laboratory Specialist at the Johns Hopkins Hospital with publications in the field of thrombosis and hemostasis. Life member of the Gujarati Samaj for over 18 years. 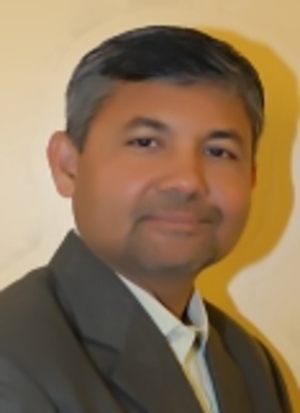 Has served honorably for many years on the Executive Committee of Gujarati Samaj of Baltimore. 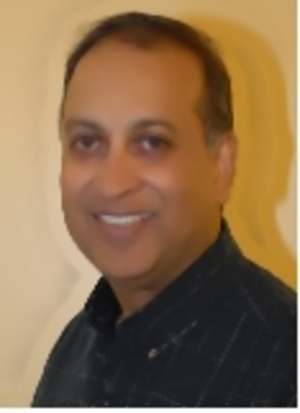 Has served on the Board of Quail Meadows Home Owners Association for two year period including one year as a Treasurer. Retired as a Vice President from William T. Burnett Co., Inc. 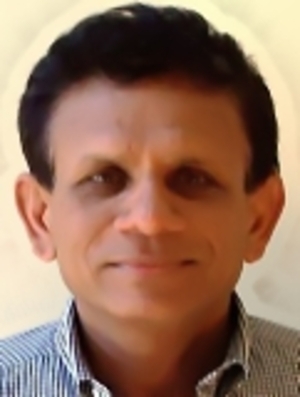 Prominent entrepreneur in the local Indian business community. 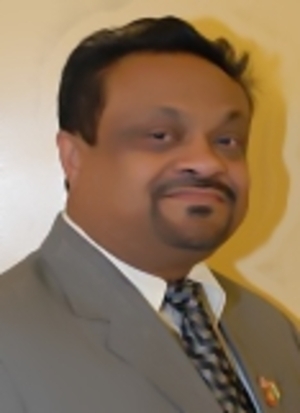 Founder Chairman of AARA (Asian American Retailers’ Association of Maryland). Active supporter of small businesses and works with the Public Office bearers at the State and local level. Active Social worker at state and local level. A family man and a proud father of two boys. My goal is to bring younger generation of our community to actively participate in the activities and introduce programs of their choice, provide a platform to explore and recognize our culture and festivals. Life member of the Gujarati Samaj for over 16 years. 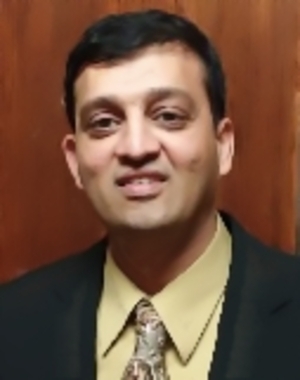 Has served honorably for 6 years on the Executive Committee of Gujarati Samaj of Baltimore. Organized Navratri functions in India on mass basis (for over 20,000 people). Civil Engineer and currently working on a Mega Project - Woodrow Wilson Bridge over Potomac River. Goal is to continue volunteer work, support GSB mission in getting young folks involved with the organization, and help GSB to achieve positive results when sponsoring various activities throughout the year.